Tottenham have emerged as the frontrunners to sign Fulham winger Ryan Sessegnon this summer, ahead of Manchester United and Paris Saint Germain. The 18-year-old has endured a hugely frustrating season at Craven Cottage, as the club have been relegated back to the Championship after just one year back in the top flight. The English starlet has contributed two goals and six assists in 31 Premier League appearances, but he has ultimately failed to live up to expectations after spearheading the club’s promotion charge last term. Despite Sessegnon’s woes on the pitch, he still has plenty of potential suitors lining up to bid for his services this summer, including Spurs, Man United and PSG – as per The Sun. Fulham are bracing themselves for an influx of lucrative offers when the transfer window reopens and this could be their last opportunity to cash in on the teenager, with his current contract at the club set to expire in 2020. The Sun reports that Tottenham are poised to beat Man United to Sessegnon’s signature, given Mauricio Pochettino’s influence in any potential deal. 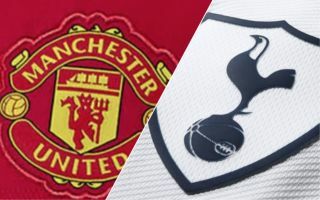 The Argentine boss is keen on bringing the attacker to the Tottenham Hotspur Stadium and his policy of promoting youngsters to the first team would bode well for his development over the next few years. The England Under-21 international would fit nicely into the club’s wage structure too, whereas, at Old Trafford, he might have to start further down the pecking order before breaking into the first team. 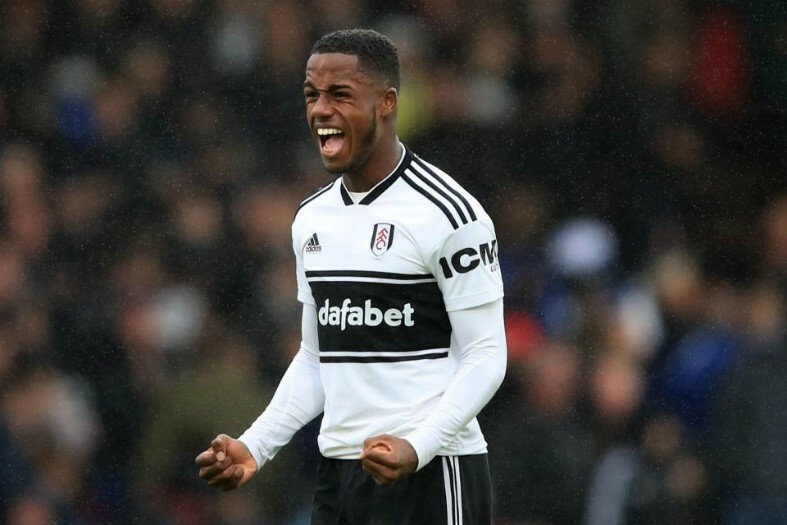 Sessegnon was rated at £50 million before embarking on his debut campaign in the Premier League – as per The Sun – and although his stock might have dropped slightly over the last 12 months, Fulham should still be able to command a fee within that region. It is high time Tottenham started splashing the cash in the transfer market again after over a year of inactivity and Sessegnon would be a strong first acquisition for the club this summer.